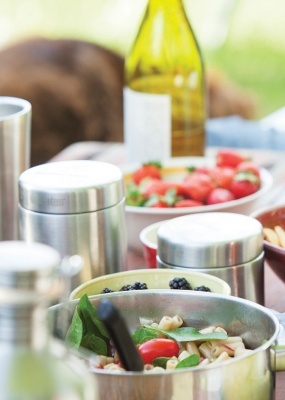 Klean Kanteen canisters keep your food or dry goods fresh and tasty. 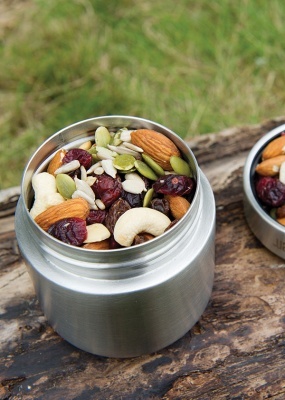 Perfect for zero waste shopping and waste free lunches. Leak-proof, airtight and shatter-proof.Available in 236ml(8oz) or 473ml(16oz). Choose size from drop down menu. 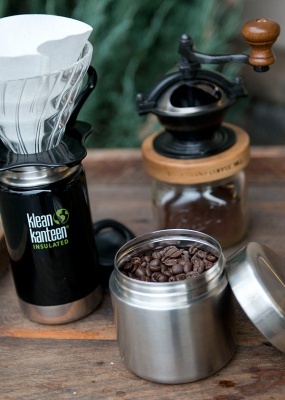 The next phase of Klean Kanteens revolution is serious food transport for school, work and play. 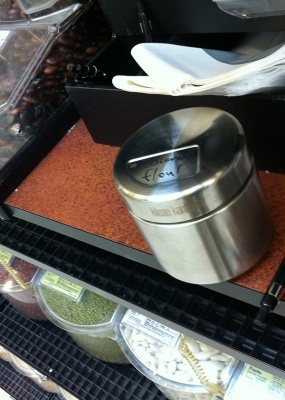 Their Tare it Up bulk-ready Food Canisters replace a lifetime of throw-away plastic/paper containers and bags. Klean Kanteen canisters keep your food or dry goods fresh and tasty. Ideal for waste free lunches, buying unpackaged food at deli counters, street vendors and zero waste shopping. 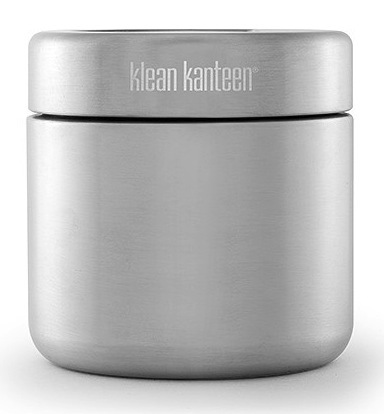 All Klean canisters are made from high-quality, 18/8 food-grade stainless steel that doesn't absorb food flavours or odors. Available in 236ml(8oz) or 473ml(16oz). Choose size from drop down menu. No plastic lining necessary. 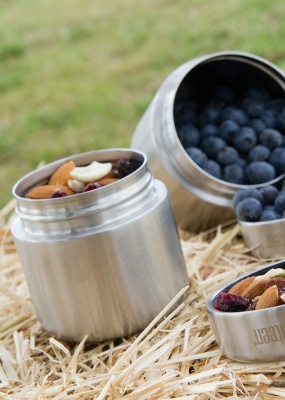 It does have a small amount of food grade polypropylene on the threading of the stainless steel lid.